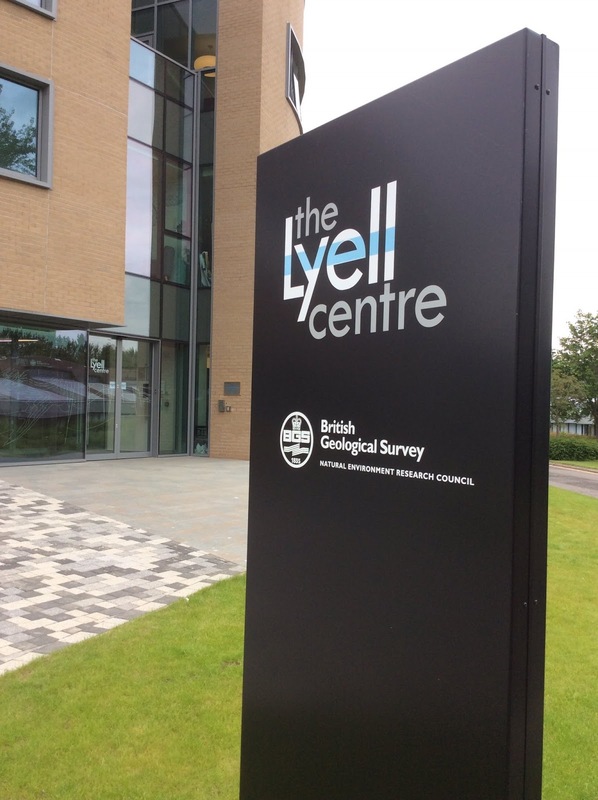 Hello, my name is Olivier, I am a PhD student at the Centre for Environmental Geochemistry (University of Nottingham and BGS) and I have recently attended the BUFI Science Festival 2017, hosted in The Lyell Centre, Heriot-Watt University, Edinburgh. BUFI (BGS University Funding initiative) supports over 100 projects and the Science Festival is an opportunity for all the PhD students to come and present a poster detailing their work, and to discuss it with both scientific and non-scientific BGS and Heriot-Watt staff members. 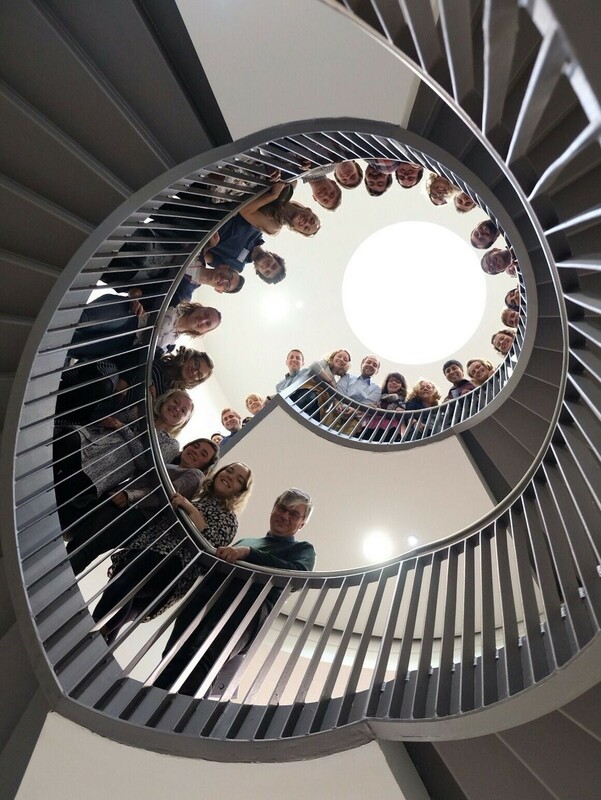 This year there were 29 presenters with fantastic posters covering a wide range of topics including; environmental geochemistry, volcanology, hydrology and glaciology. My research revolves around iodine geodynamics and plant availability, and this year I presented my poster on ‘Iodine uptake, translocation and storage in spinach and tomatoes’. Iodine is an essential micronutrient involved in the production of the thyroid hormones, thyroxine (T4) and triiodothyronine (T3). Approximately one-third of the world’s population are at risk of iodine deficiency disorders (IDD); the most severe effects occur during fetal development; leading to goitre, stillbirth, cretinism and mental impairment. The most widely-used method for reducing IDD is dietary supplementation with iodised salt; however, poor salt treatment and food processing reduces its effectiveness. Due to the epidemic levels of IDD, alternative supplementation methods are required: iodine phytofortification is such a strategy. In my poster I outlined how one aspect of my project aims to develop the fundamental understanding of iodine uptake mechanisms and translocation pathways within plants, and assess the practicality and effectiveness of foliar-spray biofortification as a method of increasing dietary iodine intake. Shortly after arriving in sunny Edinburgh the PhD students and BUFI team went out for a meal, this gave us the opportunity to catch up and meet new students, we even managed to find time for a wee dram or two! On the day of the science festival the weather was back to normal: wet. After arriving at The Lyell Centre we set up our posters and had the chance to look at everyone else’s, all of which looked great. One presenter even bought a virtual reality headset, which enabled people to discover the world of hydrothermal vents off of the coast of Greece. After lunch Professor Mercedes Marot-Valer gave a talk on carbon capture, utilisation and storage; highlighting the need for us, as environmental scientists, to work with engineers and professionals from other disciplines to develop solutions to current global issues rather than just identifying them. 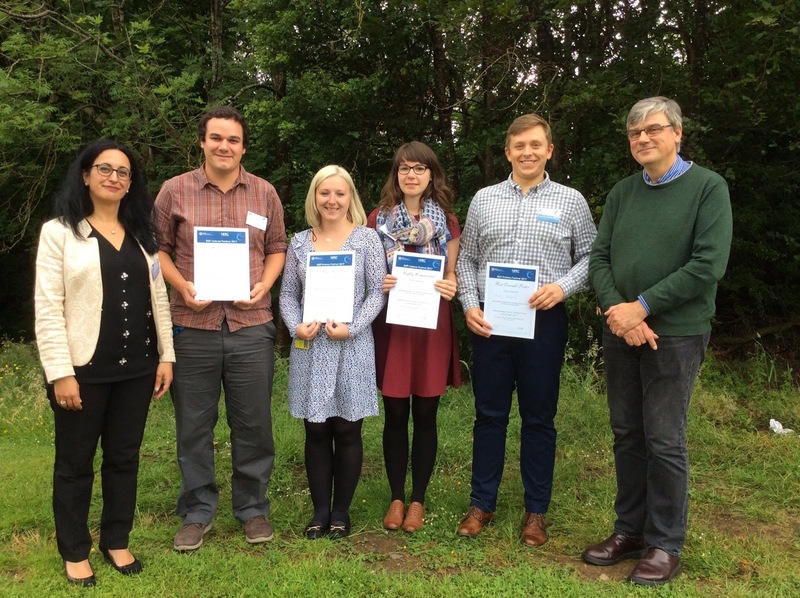 As the festival drew to a close a number of awards were presented; including The Lyell Centre staff prize, a BUFI students peer prize and a highly commended prize. I was lucky enough to win the best overall poster presentation prize! I had a great day and would just like to give a massive thank you to Jon Naden, Ellie Evans and Ann Evans for organising a fantastic event, I'm really looking forward to next year’s BUFI Science Festival. BGS Open Day 2017: A Huge Success! !